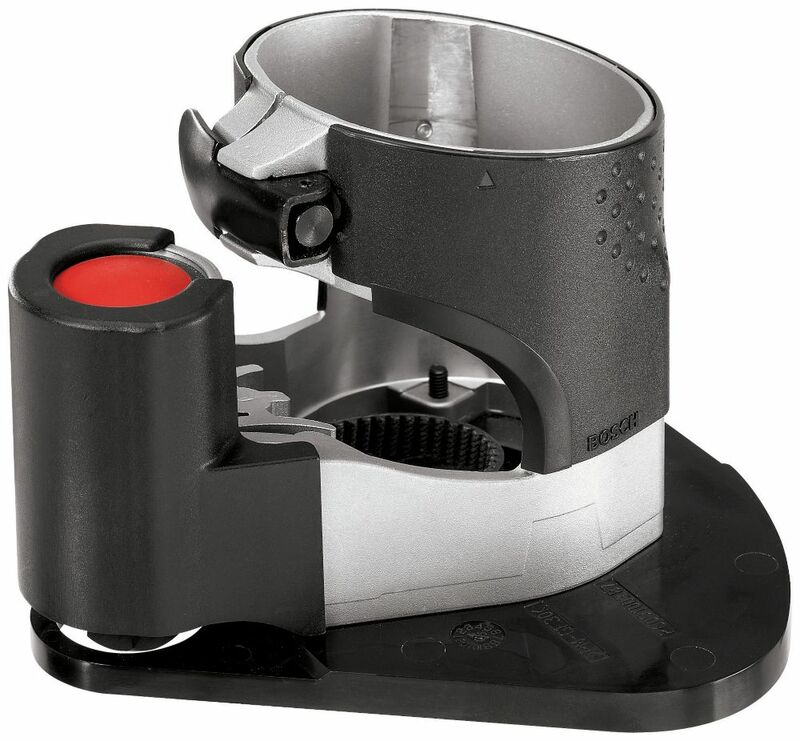 Palm Router Offset Base with Roller Guide This offset base for Bosch Colt palm routers allows you to rout near vertical surfaces, such as laminate applied to the top of a countertop backsplash. The quick-clamp system lets you easily move the motor from base to base. The spindle lock allows easy bit changes and bit depth adjustment. Palm Router Offset Base with Roller Guide is rated 5.0 out of 5 by 1. Rated 5 out of 5 by Bobbie from Gtreat tool ! Gtreat tool !